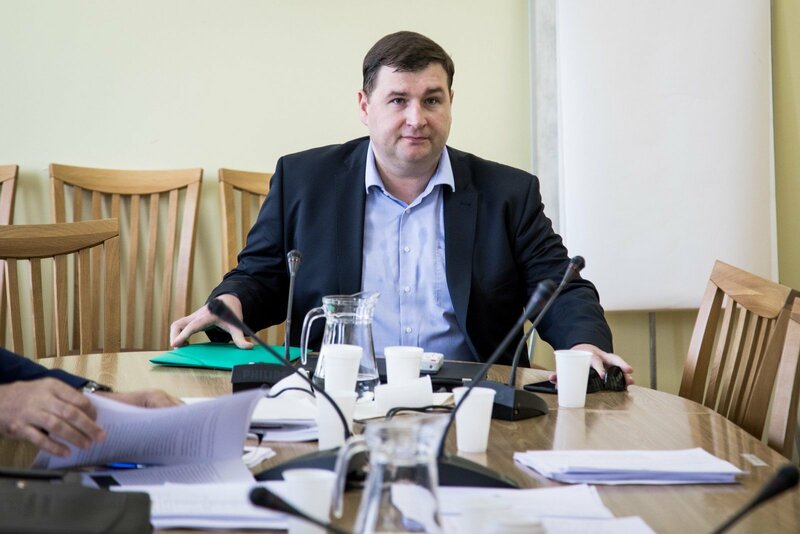 Journalist Tomas Dapkus says he named Lithuanian State Security Department (VSD) officials, who he claims are taking revenge on him by reporting defamatory information, during his testimony before the Seimas Committee on National Security and Defense (NSGK) on Wednesday. "I named them before the committee," Dapkus said after testifying for more than two hours. "I was asked about the reasons these officials had. I listed specific reasons (and said) for what publications they are taking revenge on me and how this is all being organized," he said but refused to publicly name the officials. The journalist has recently found himself in the spotlight after the release of certain declassified information provided by the intelligence agency to the committee as part of its investigation into businesses’' influence on political processes. "I provided NSGK with information that relates to me. Many things are given (in the intelligence report) selectively and taken out of context," he said. 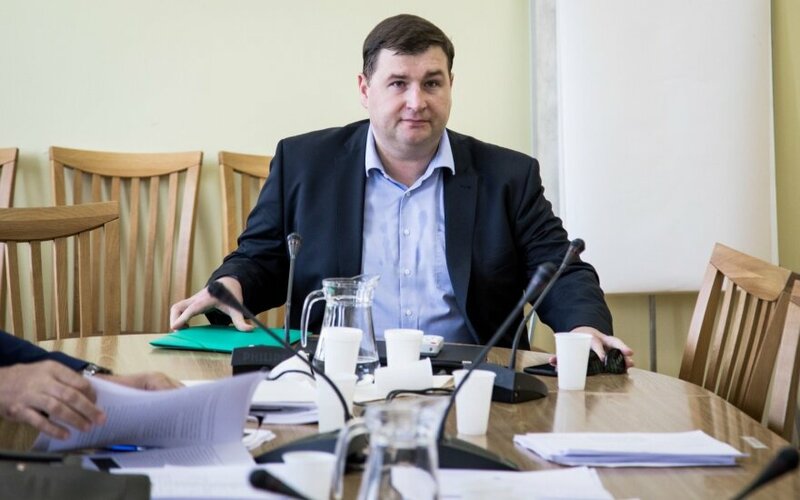 Dapkus said that, among other things, he provided the committee with certain information, which he said had not been made public, about the Russian nuclear energy giant Rosatom's activities in Lithuania.